Home/Blog, Business, DIY, Embroidery, marketing, tutorials/Make Your Own Business Cards Using Graphics Created in PicMonkey; Import into Vistaprint. 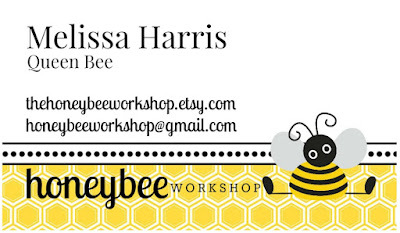 Make Your Own Business Cards Using Graphics Created in PicMonkey; Import into Vistaprint. In this tutorial I show you step-by-step how to obtain clip art, use it to create a properly-sized graphic in PicMonkey, and import that into Vistaprint to have your own unique business cards printed at an affordable cost. Don’t let all those steps fool you! It’s super easy, and you’re in control of every step along the way. Let’s get started! Click on my business card sample below to view the tutorial in a new window.